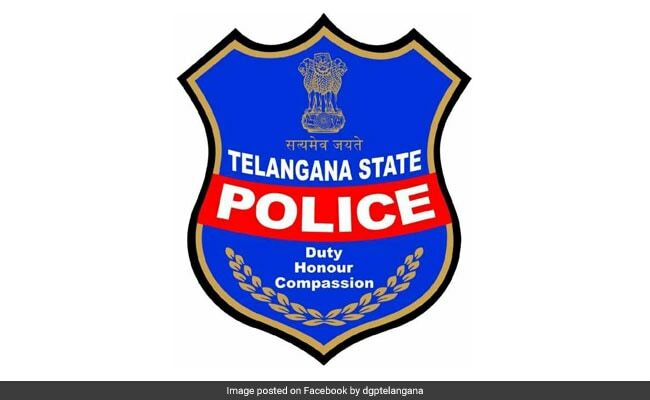 For the final written exam scheduled to be held from April 20 to April 27, the Telangana State Level Police Recruitment Board (TSLPRB) will release admit cards on April 15. Candidates who have qualified the physical measurement test and physical efficiency test can download their admit cards 8 am onwards on April 15. The admit card will be available on the official website of the Board at tslprb.in. A total of 12428 vacancies were notified by TSLPRB in Sub Inspector (SI), Assistant Sub Inspector (ASI) and police constable posts. The admit cards will be available for download till April 18. The final written test will be held at Hyderabad, Warangal and Karimnagar for Sub Inspector (Civil) recruitment and for other posts the test venue will be Hyderabad only. For SI recruitment, the exam will comprise questions from Arithmetic and Test of Reasoning / Mental Ability, English Language, General Studies and Telugu/ Urdu language. For other posts, candidates will assessed for their knowledge in technical paper as well. There will be no general studies and language paper for other posts. Candidates should download the admit card from the official website of the Board and fix passport size photograph. The admit card should be printed on both the sides. “Hall Ticket without the passport photograph affixed as described above will not be accepted on the days of Final Written Examination and Admission to Examination shall be denied to such Candidates who come to the Examination Centres without proper Hall Tickets,” said the Board. In the result declared last week, 52% candidates have qualified the physical measurement test and physical efficiency test. A total of 2,24,741 candidates had participated in the tests and 1,17,660 candidates have qualified.